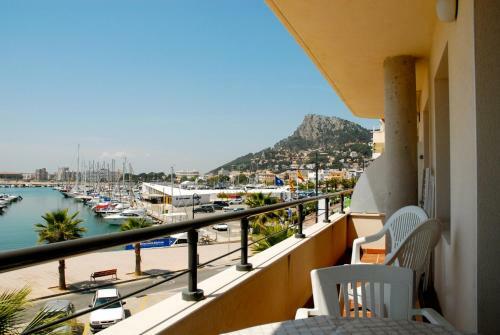 Located 170 metres from the nearest beach in L'Estartit, Port Vell features a private terrace with views of the marina and sea. It offers air-conditioned apartments with a well-equipped kitchen. 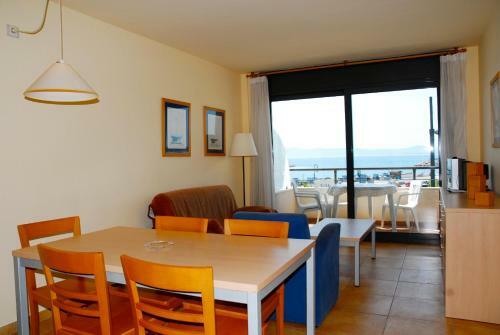 Each apartment has 1 double bedroom and 2 twin bedrooms, as well as 2 bathrooms with a shower. The bright living area has a large floor-to-ceiling window with direct access to the terrace, and includes a sofa bed, TV, and a dining table. The kitchen comes with an oven, hob, dishwasher, microwave, coffee machine and kitchenware. A washing machine is also available, and bed linen and towels are provided. There is a second plastic table with chairs available on the terrace. You will find a range of shops, restaurants and bars within a 5-minute walk of Port Vell. Emporda Golf Club is 11 km from the property, and Flaçà Train Station is 30 minutes’ drive away. Girona-Costa Brava Airport is 54.5 km away.